The gardienter is an awesome feature on your Note 5 Camera which helps you enhance your pictures by assisting you take perfect horizontal photos. 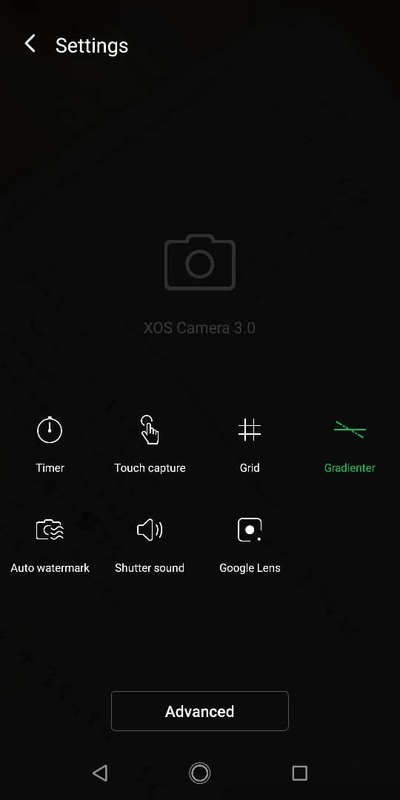 This functions by simply letting the left and right arm lines indicate the rolling angle between camera and the horizon, the lights turn green when the camera reaches its true horizontal balance signifying the camera is set at an accurate horizontal line. 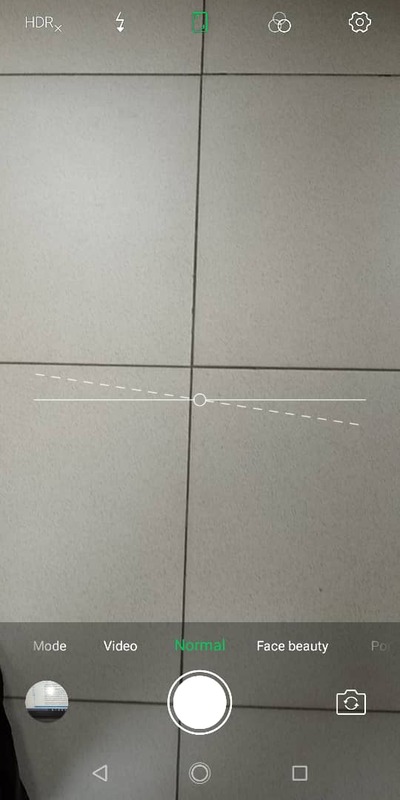 The small line segment has a center circle in the middle of the gradienter which indicates the middle point of the camera as it (leans up and down). Worry no more If you did so and find yourself wondering how to experience this feature. STEP 1: Get your Note 5, Launch your Camera (also note the Note 5 camera is AI), select Settings at the top right option. STEP 2:In settings” there are a list of options which include. Select the Gradienter option which turns green after selection. 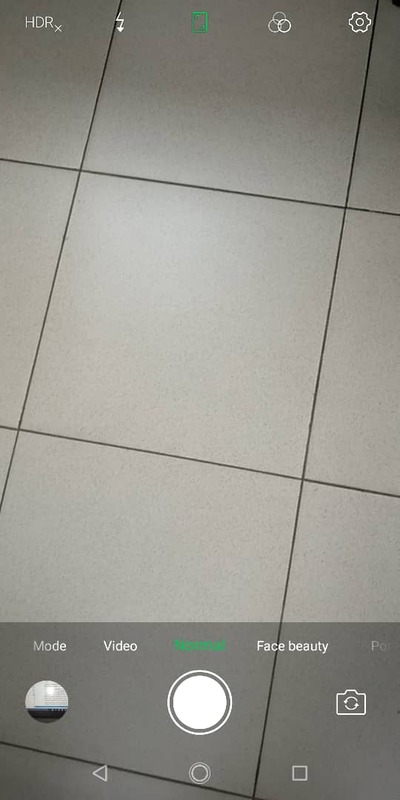 STEP 3: After selecting, two lines pop up on your screen when you proceed to the camera. 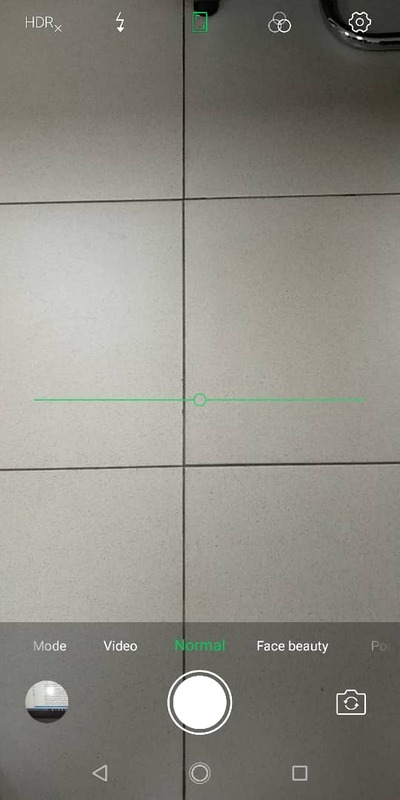 STEP 4 : Your gradienter tool lines automatically guides and adjusts when the camera is set to its perfect horizontal angle.